Over the last year or so, there has been a flurry of articles around the central theme of x, y or z being framed as a ‘feminist issue’. In the past few weeks, these subjects have included the Brexit vote, fracking, the Panama Papers and high heels. The assumptions and expectations contained in these discourses risks placing even more responsibility on women to drive social change, oftentimes as individual actors. 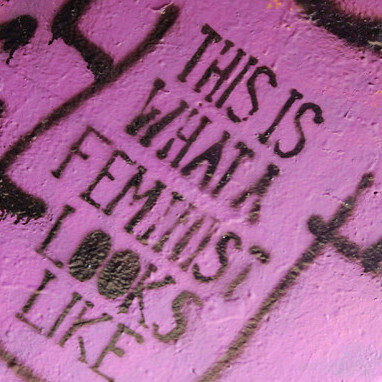 The most basic definition of something being constructed as a ‘feminist issue’, is that it is of significant cultural, social, political and/or economic concern to women in their struggle for equality. The most obvious problem with this discourse is that it tends to ‘essentialise’ women and treat them as a uniform category where, as in the past, the interests of women in positions of power (often upper middle class, white women) come to represent the interests of all women. Women are seen as virtuous instigators of change on an individual level – just lean in! 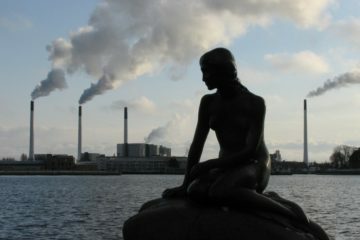 The biggest problem with rendering so many social, political and economic problems as uniquely ‘feminist issues’ is that it risks making structural issues seem less important and overburdens women by suggesting that the way for them to overcome vulnerability and/or victimisation is through a narrow form of self-empowered and self-guided political engagement. Ironically, this ‘Lean In’, purported in Sheryl Sandberg’s work and TED Talk, just puts more responsibility on women as a social group to push for socio-political change on their own. An example is on the subject of the age and gender wage gap. A recent article in Bustle (“The Gender Wage Gap Gets Worse At Age 32 For Most Women, Proving Once Again That Ageism Is A Feminist Issue”) ties the phenomenon of entrenched wage discrimination to ageism, noting that, as women get older, they are less likely to receive promotions, which goes on to exacerbate wage disparities. After fulfilling the victimisation portion of the victim/virtue binary, where women are both presented as individual victims of discrimination, as well as individual heroines in their efforts to combat the problem the piece closes with the following statement: “while we’re waiting for things to catch up, we still can — and should — advocate for ourselves. So basically, don’t stop asking for a promotion. You probably deserve one.” Here, women are seen as virtuous instigators of change on an individual level – just lean in! It would be preferable to see a more nuanced analysis of how these disparities can be mitigated through concerted action by employers, lawmakers and the public at large. In another example, the feminist case against high heels in Salon’s post, “High Heels are a Feminist Issue” is a cheeky appeal to heel burning (a homage to bra burning) in response to a celebrity instigated social media backlash against the footwear, supported by the likes of Julia Roberts, who showed up at Cannes barefoot. While the article is somewhat tongue in cheek, it also raises important points – albeit in a manner that is not always helpful. Specifically, women are constructed simultaneously as the victims of workplace policies that mandate ridiculous criteria around ‘appropriate’ heel size (2-4 inches), while also being framed as the sole source of change (via stories about successful online petitions, court cases – filed individually). 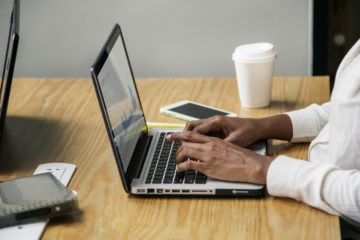 While it is commendable that individual women have taken it upon themselves to organise petitions and engage with the law, it must be said that more onus needs to be placed on a society-wide engagement in eradicating the legal sexualisation of women in the workplace, as well as the attendant serious questioning of a culture that has taken this long to see it as a problem. Let me be clear, my problem with this framing is not that it is inaccurate; women of privilege have the capacity to be active agents in all of these areas – particularly in circumstances where they are discriminated against. Nor is it a call for women to remain passive in the face of such discrimination. My issue is with a discussion that builds on the image of a woman as both the victim and virtuous agent in a manner that issues responsibility to individual women to change the practices, laws, behaviours and social norms that gave rise to such unfair conditions. Challenging and reframing the discussion is one way to confront it, while another, of which I am a fan, is by intentionally redistributing responsibility for social change to society writ large. A weighty burden to be carried by all, since these are much more than simply ‘feminist issues’. 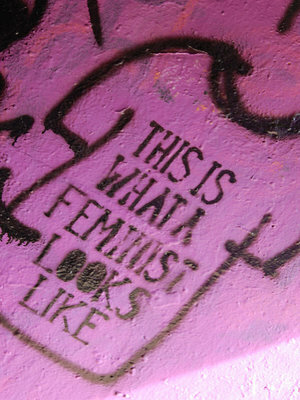 Image shows a graffiti drawing of a bright pink t-shirt with the slogan ‘this is what a feminist looks like’ on it. Image credit to Flickr user mbf2012, shared under a Creative Commons Licence. I’m really unclear why the mere indication of something being a feminist issue suggests this.